Troubleshooting Intercom System Issues - Secure Tech, Inc. 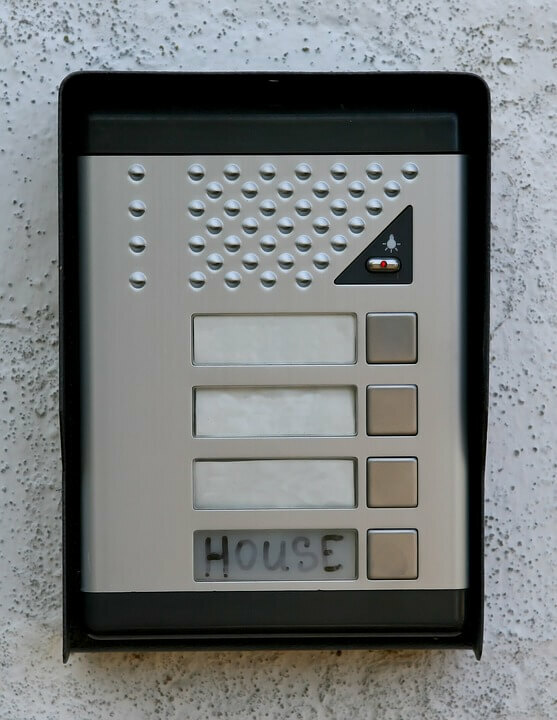 Your home’s intercom system not only is a great way to communicate with other people living in your home but it can also be used as a security device. When the intercom system in your home stops working you can lose time and other potentially large problems can occur. You need to get it back up and running in as little time as possible. The first step to fixing any problem is to troubleshoot to see what went wrong. Before you call an electrician to fix your intercom system, try troubleshooting the issue first. Here are a few ways to fix any simple issues that may arise with your home’s intercom system. First, check the manual. Most electronic devices come with a manual that tells you how to troubleshoot basic issues. Take a look at this section to see if you can find the issue you are experiencing. It should list a couple steps in order to fix the issue. If this doesn’t help, move on to step two. Check the device for power. Make sure that the device is turned on. If not, turn the device on and that should fix your problem. If the device is switched into the on position but does not look like it’s receiving power from your home, there may be a bigger issue. Determine whether your intercom system is hardwired, is plugged in, or runs on batteries. If it’s the latter, try changing out the batteries. With hardwired devices, check to see if a breaker has tripped in your home. In your electrical panel, if you see any breakers that are in the off position, try flipping them back into the on position to see if this helps. For devices that plug into the wall, you must check a few things. If you can move the device to a different outlet, try plugging it in elsewhere to see if it is the device or the outlet. If it works in a different outlet, you might have to call an electrician to see what’s going on with that outlet. If it still doesn’t work, the device you have may be faulty. Humming noises are issues, even if they might not seem that bad. An intercom system that is emitting a humming noise might mean that there is an interference. Another electrical device in your home is interfering with the intercom system. The usual suspects are dimmers and fluorescent light switches. Try turning off the lights to see if this stops the humming. If this doesn’t help, go around your home turning off other electrical devices to see if it stops. You’ll have to call an electrician for a more permanent solution. These are just a few ways of troubleshooting your home intercom system not working. If you have larger issues you need to address, please call a professional electrician to help out. A quick service call can usually fix a home intercom system issue. Secure Tech is a full-service low-voltage contractor and service provider.We are licensed, bonded and insured. We specialize in alarms, security systems, access control, and other low-voltage electrical. Please contact us today to learn more about our services.